An initiative has been launched by the US to expand ties with Russia in all spheres of society. Sophie Shevardnadze talked to Judith McHale, US Under Secretary of State for public diplomacy and public affairs. “We probably don’t know as much about each other as I think we should. So the purpose of our whole initiative here is to be sure that we take every opportunity we can to expand that base of knowledge across our countries in all sectors of society,” Under Secretary McHale told RT. 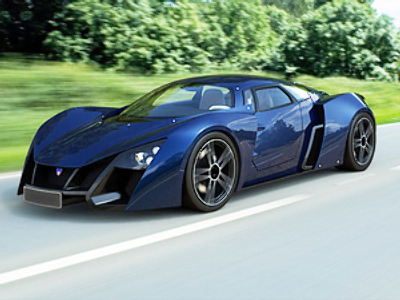 Russian super car to become a dream ride?